For Christmas, despite the family gift exchange, one of my sister-in-laws had a little something for everyone. On the count of 3, we all opened. Socks! She got us socks! And this year, it excited me more, as the socks came with a story. 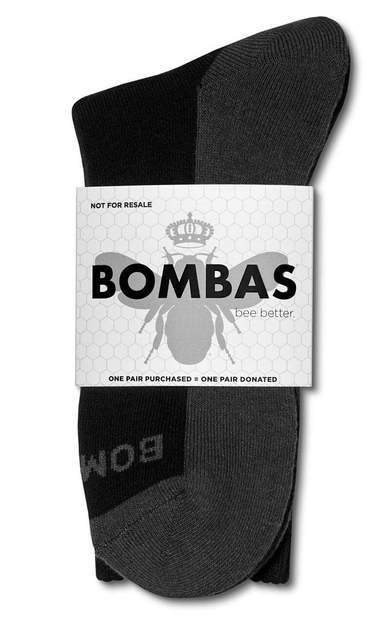 The socks were Bombas socks, and with every pair purchased, another pair is donated to the homeless. My sister-in-law, with the help of us having feet and needing socks, donated about a dozen pairs of socks to help out the homeless. The company was the inspired beginning with a Facebook quote that struck Randy Goldberg and Dave Heath: socks are the #1 requested clothing item from homeless people. That reminded me of a series I wrote about a five years ago when a college friend of mine did a 10 day stint at purposeful homelessness to experience what many of his patrons at Illinois' Freeport Area Church Cooperative. After doing the Susan G. Komen 3 Day//60 mile Walk for Breast Cancer, I even have my own personal experience on the importance of socks and footcare--especially in the rain! Good socks are a must! These 2 videos show Randy & Dave in action, from inspiration, to 1 million socks donated, to 5 million socks donated! 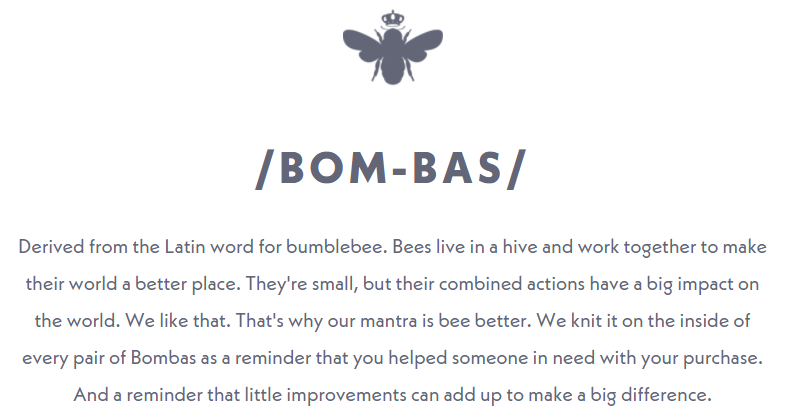 1 Million Pairs of Bombas Socks Donated from Bombas on Vimeo. 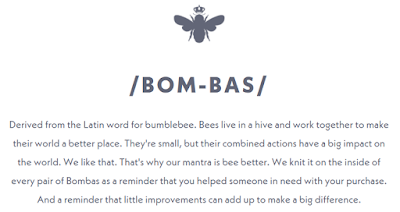 So as I'm wearing my Bombas, and they are indeed feeling like the most important socks on Earth! Gifts that keep giving are perhaps the best ones to get!